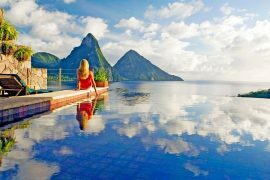 I am often asked “what does travel insurance cover” so along with some of my own travel tips, I caught up with the team at Multitrip.com to find out. Despite travel insurance being such a tiny part of the overall holiday cost, it amazes me that some people still travel without it. There is a misconception out there that if you are only going on a short trip, or travelling inside the EU, that you don’t need it. The reality is, if you are travelling abroad, you NEED travel insurance! You can now purchase a two year multitrip policy for as little as €31.99, so it makes no sense NOT to have it! 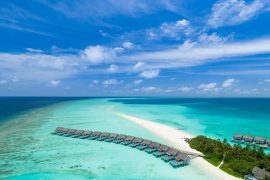 If you are wondering what does travel insurance cover, I have compiled this list from Multitrip.com along with some top tips that I have learned on my travels. 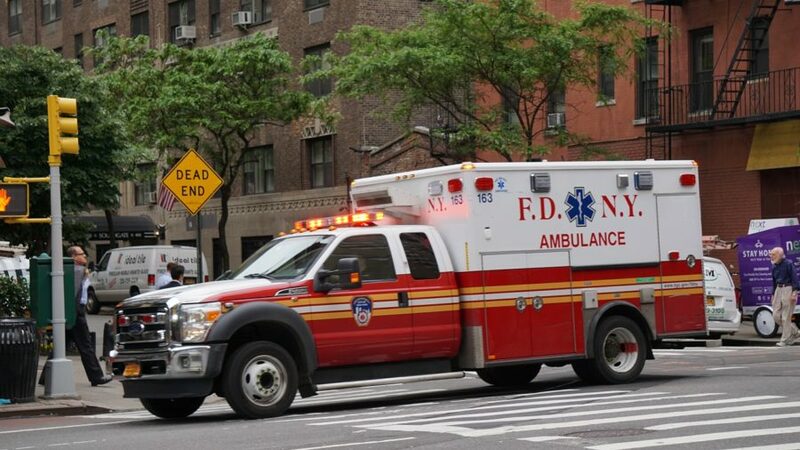 When you are away, accidents and medical emergencies can happen and end up being hugely expensive to treat. That’s why these are important aspects of your travel insurance to consider, especially if you are travelling with a medical condition or while pregnant. 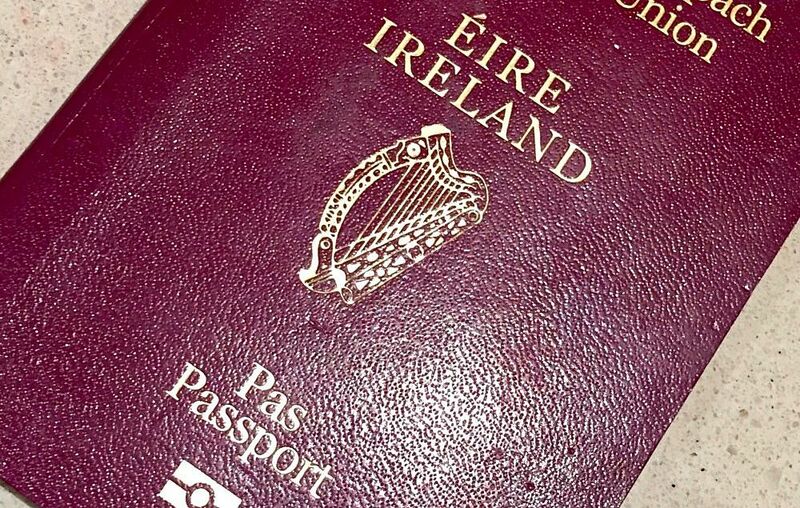 A policy should also provide cover for repatriation back to Ireland if necessary. This is the number one reason why people take travel insurance, however the key is to make sure you are adequately insured. Medical bills in the States can be colossal and in some countries public hospitals can be in poor condition. Ideally you want a full medical travel cover so that you are covered in a private hospital and for air ambulance, should you not be able to fly home on a commercial flight. Remember the European Health Insurance Card (formerly E111) only covers you in a public hospital, not private, and in European countries only. If you or a close family member, have a pre – existing illness you MUST disclose this to the insurance company at the time you book your policy, otherwise you may not be covered. This also applies for cancellation purposes too. 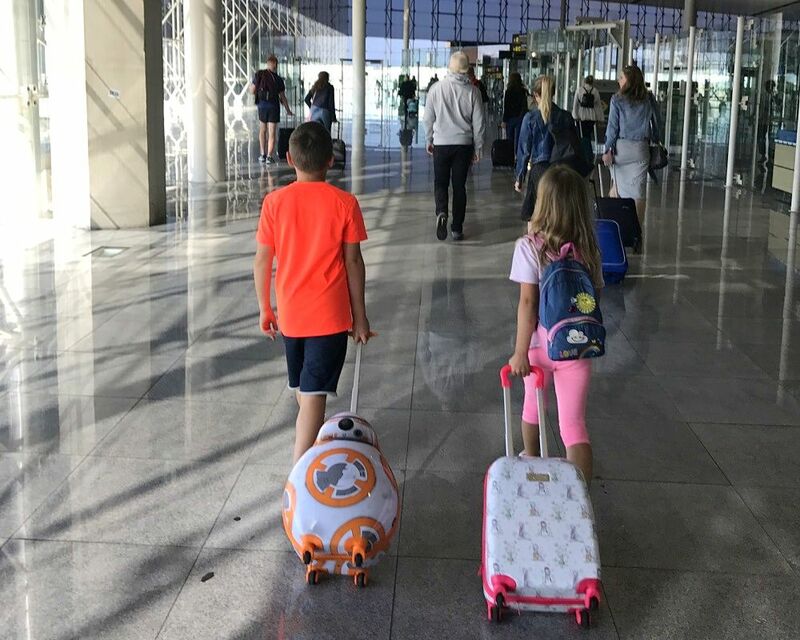 They say that “life is what happens when you have other plans!” You can get too sick to travel, a close relative may become ill or you may have been made redundant prior to your departure, meaning you may have to cancel part of, or your entire trip. Cancellation and curtailment cover will reimburse you (up to a specified limit) if these occurrences disrupt your plans. 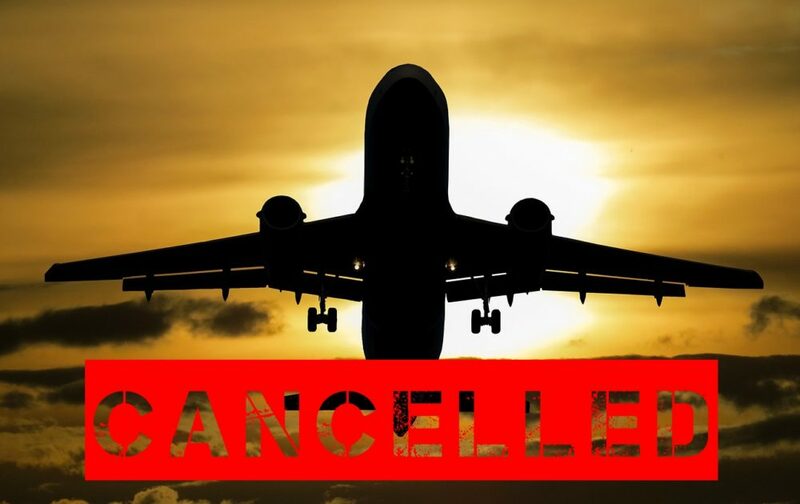 If booking expensive holidays, check that the cancellation cover is adequate. Some policies have a limit of €1000 per person, you may find that for an small fee you can be covered for €5000 per person. Make sure you take out cover at the time you book your holiday to ensure you are fully covered for cancellation. It’s one of our worst fears: arriving at our destination only to find the bag we spent days carefully packing hasn’t decided to join us. By having delayed or lost baggage coverage in your policy, you’ll be able to claim for the expenses you incur (up to the limit stated) until your bag catches up. Always pack a change of clothes for each person in your party in your hand luggage as well as small toiletries (under 100ml) and any medical requirements. Pickpockets can be a common threat in many of the world’s major cities. Losing money on your travels can also happen. 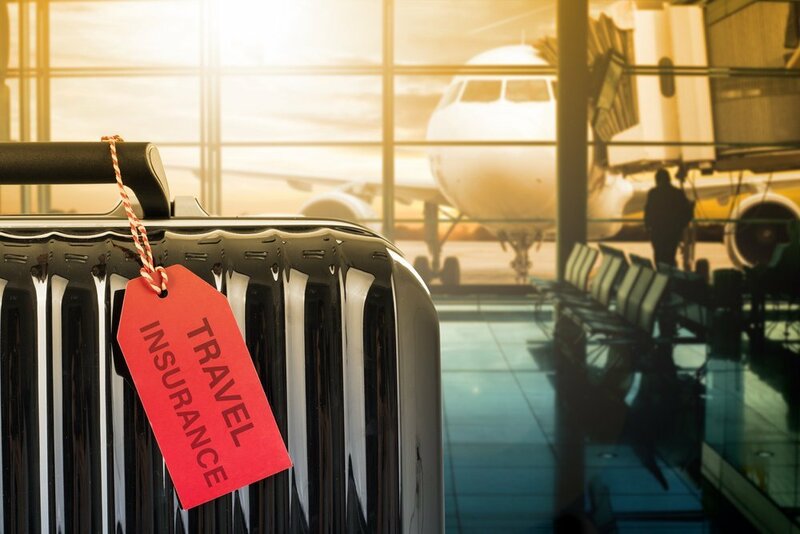 It’s well worth having travel insurance that covers you (up to a stated amount) in the event of any lost, stolen or damaged personal money and travel documents. Note expensive items need to covered on your house policy so have these in a safe place at all times. If you are unlucky to have items stolen on you, make sure you call the police. Travel Insurance companies rarely refund expenses without an official police report. When staying in Hotels, Airbnb’s, Hostels or even couchsurfing, it’s important to have Personal Liability cover in case you damage the property, and/or someone gets injured and they make a claim against you. Missed departure cover will protect you (up to the stated limit) if you miss your flight because of reasons out of your control, such as an accident, breakdown of the vehicle you are travelling in, strikes or adverse weather conditions. Nothing can be more frustrating than a delayed flight that leaves you waiting for hours at the airport. In cases where your flight is delayed for 12 hours, you could be entitled to compensation from your travel insurer. 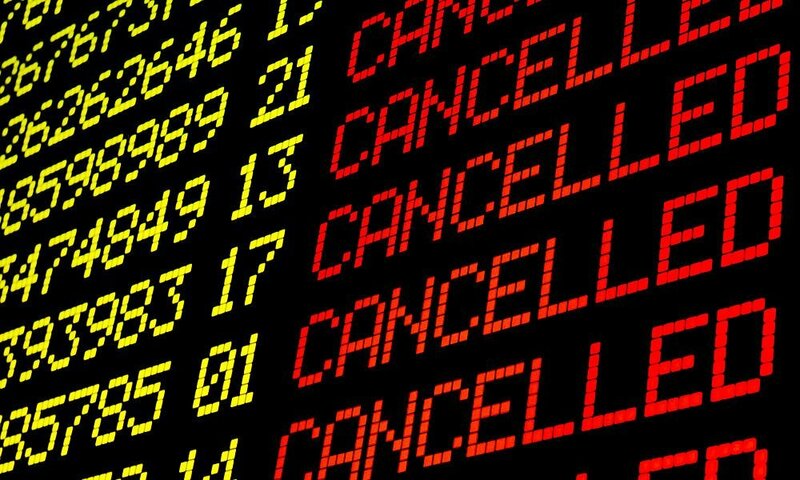 Read my post about cancelled flights and what to do when things go wrong. If an earthquake, storm, flood, tsunami or other incident force you to change your plans and your tour company is unable to assist you, a good travel insurance policy can be vital. In many cases it will cover your costs of moving from your pre-booked accommodation and other irrecoverable costs necessarily incurred to continue with the trip, or even if you have to return home. 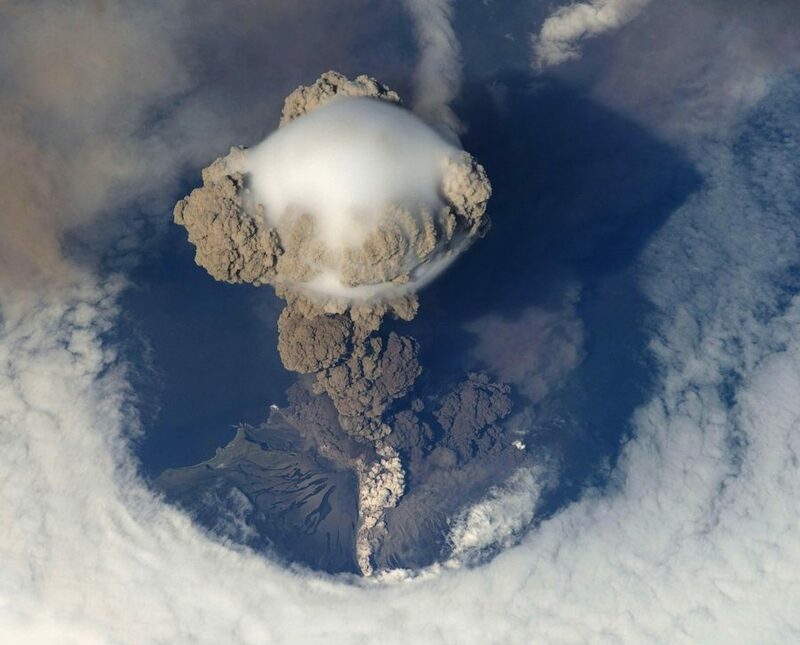 No one could have foreseen the extent of flight disruption when 10 million people were stranded and 100,000 flights were cancelled due to the Icelandic ash cloud, or more recently the amount of air traffic control strikes and pilot strikes we saw this Summer. I always recommend that you add travel disruption cover to your existing policy (extra charge applies). You will be covered for additional expenses if your flight is cancelled or delayed for more than 12 hours. You can also claim back expenses due to flooding, earthquakes or if you are advised against travel to a specific country due to unrest. Each trip you plan will bring with it its own unique considerations when it comes to travel insurance. Please keep in mind that all travel insurance policies have certain exclusions, additional cover levels and excesses that apply, so make sure you do your research and read the terms, conditions and exclusions before you buy. For more on travel insurance, check out Multitrip.com’s Cover Handbook and the FAQ’s on their website. 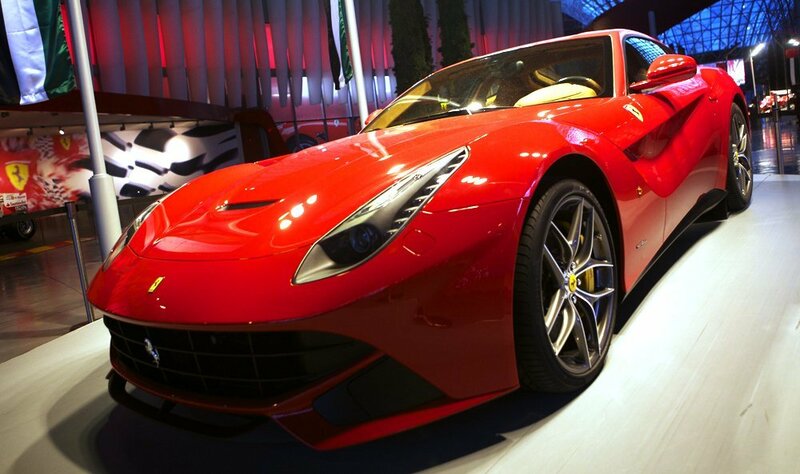 You can also get a great value quote on their website today by clicking here. Previous articleDoes Norwegian Cruise Line Offer The Best All Inclusive At Sea? 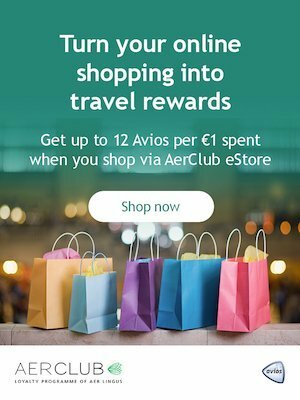 Next articleCollect 500 Bonus Avios When You Shop Via The New AerClub eStore Before October 21st!